Its Masters week which means that all of us here at All Things Jabu are more excited than Justin Bieber on drug sale day. The Masters is the finest golfing tournament and some would say it is the only one that truly matters. While Fikile Mbalula is busy shouting his mouth off in an election campaign that is frankly embarrassing, South Africans can get respite from his mutterings by watching the South African challenge at the 77th Masters. South Africa has a great history at the championship with Gary Player, Trevor Immelman and Charl Schwartzel have all tasted victory at the annual showpiece. Let’s have a look at the South African challenge this week. Has never hit the heights that he promised aside from winning the “Fifth Major”, The Players Championship in 2010. Tim goes to Augusta for the 14th time this week and will look to somehow improve on his runner-up finish to Phil Mickelson in 2006. Tim currently sits at 114th in the official World Golf Rankings. 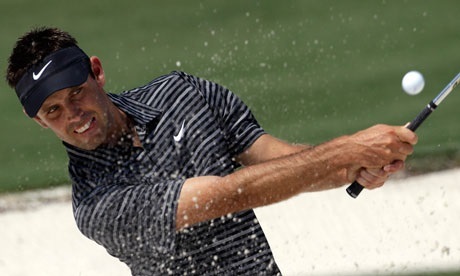 His form in 2014 has been average at best as he has missed two of the four cuts he has competed in while also not managing to crack the Top-50. Will surely be hoping to make the weekend and avoid the cut at best. South Africa’s favourite golfer and our most consistent sportsman in South Africa since the end of Apartheid. Ernest has an esteem love for the high pressure situations as seen recently at the World Golf Championship. The Masters is the one that has always got away from our superstar who twice finished runner-up (2000 & 2004). 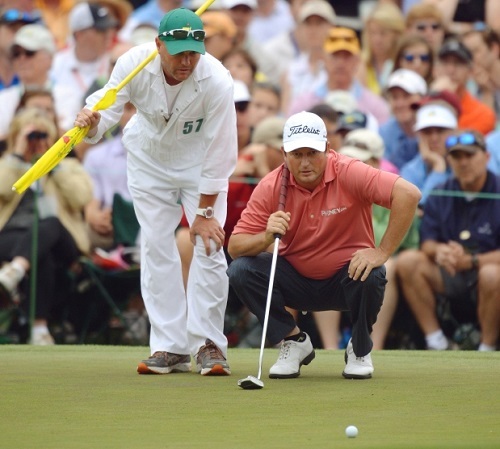 Incredibly the 2014 Masters will be Els’ 20th attempt to win the green jacket and he has made the cut 15 times so far. He may not be the force that he once was, but you just feel that Ernie will be there on the weekend plugging away at another Top 20 finish. 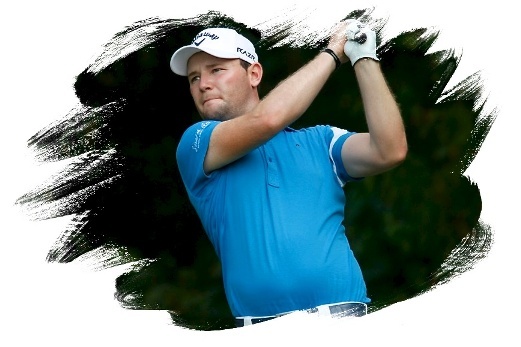 Has failed to set the world alight since his stellar breakthrough season in 2012 on the European Tour. Grace is now playing more on the US Tour to help him improve his game but his form has faltered. Last year was his debut season and an out of sorts Grace managed to come home in 18th place. I have a good feeling about Branden at a tournament where Gary Player will be able to give him significant motivation and guidance. Could he push for another T20? The previous winner gets re-invited every year due to his win back in 2008. But the more incredible thing is that even through all the injuries, Trevor has only ever missed two cuts at the Masters. He has also finished 5th before and he seems to love the course at which he is an honorary member. He has earned one Top-10 finish this season so far, but I would be surprised if he did anything other than make the cut this weekend. South Africa’s most in-form and best golfer currently, the man from the South is realistically South Africa’s best chance of winning a green jacket again this year. To do this he will have to master his mind more than anything else and that is the pivotal thing. He is a player who seems to get in his own way more than anything else. He has started the 2014 year well with the win at Leopards Creek, but the implosion at the SA Open is something he won’t forget. After a disappointing 2012 and 2013, Charl will look to once again join the Top-10 at Augusta National. Follow the South African boys at the Masters as it all starts tonight with the Par-3 Challenge!